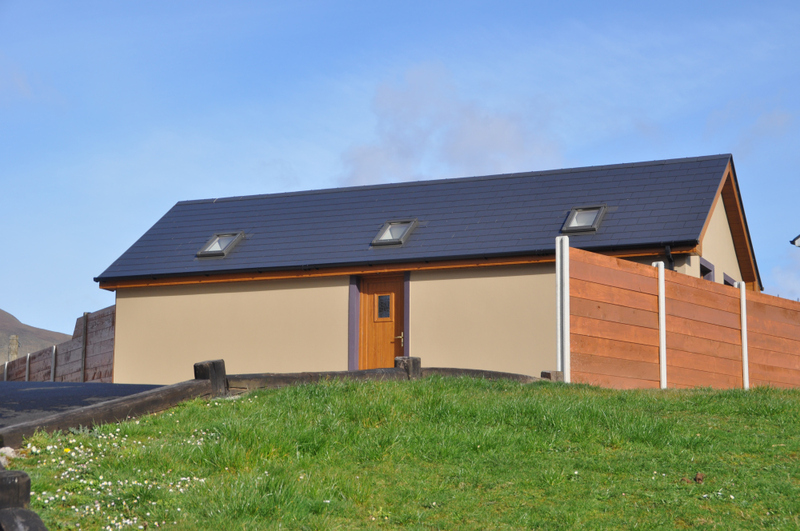 River Lodge is a new build, bright, spacious and homely one bed flat in Annascaul and is ideal for a couple or a small family. 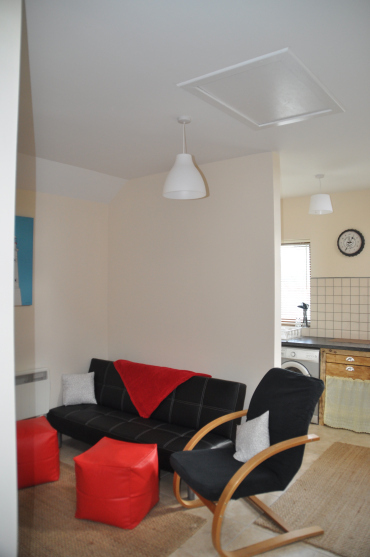 It is fully furnished and has a private garden. The flat is a only a 5 minute walk to the main street of Annascaul with all the amenities this wonderful place has to offer including restaurants, bars and shops. A blue flag beach is only a 5 minute drive and needless to say the scenery is breath taking with endless country walks, mountain climbing and mountain biking. The famous fishing town of Dingle is a 15 minute drive with amazing night life and traditional music. Killarney National Park is a 45 minute drive along a coastal route you won’t forget. The minimum stay is 4 days.